We have been conducting ESOL tests since June 2009. We conduct B1 ESOL Entry 3 test at least twice a month in Bradford. 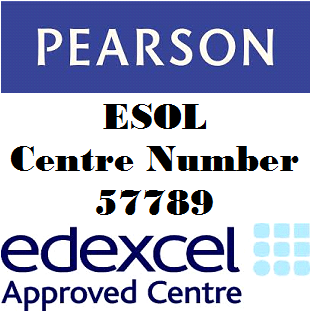 You can use our Pearson Edexcel ESOL Entry 3 test for settlement & naturalisation applications.